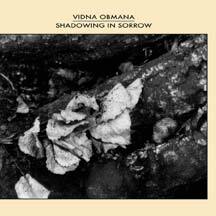 Shadowing in Sorrow is the 2nd Trilogy album and an essential link in vidnaObmana’s ambient oeuvre. Recorded: September – December 1991. Originally released in a limited edition on Vidna Obmana’s own label, then released as part of The Trilogy box set. Now available digitally.